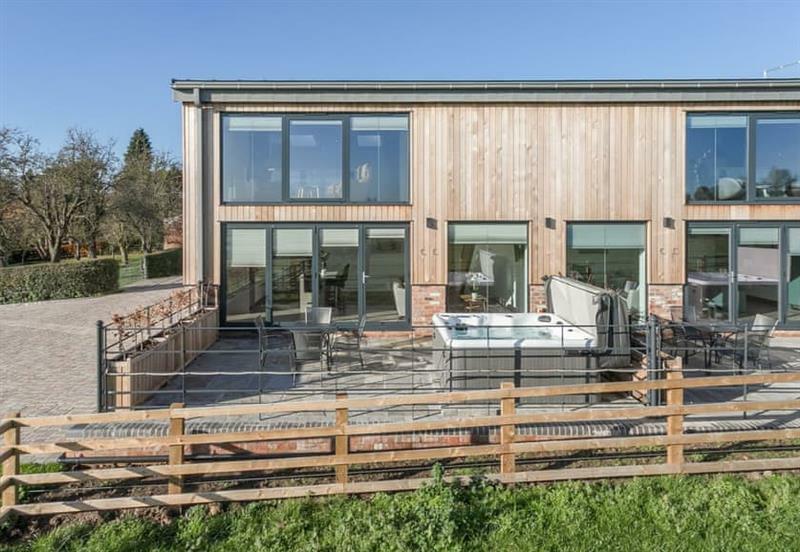 Broadstone Barns - The Lookout sleeps 4 people, and is 16 miles from Loughborough. 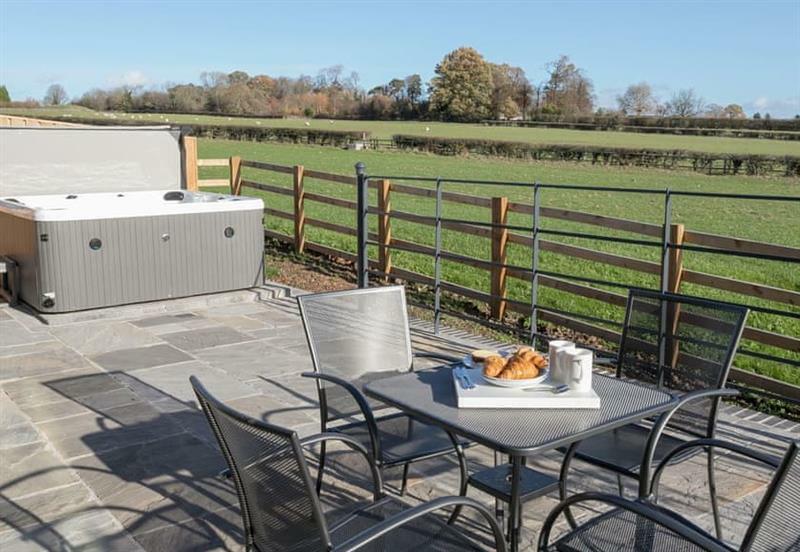 Broadstone Barns - The Hideaway sleeps 2 people, and is 16 miles from Loughborough. 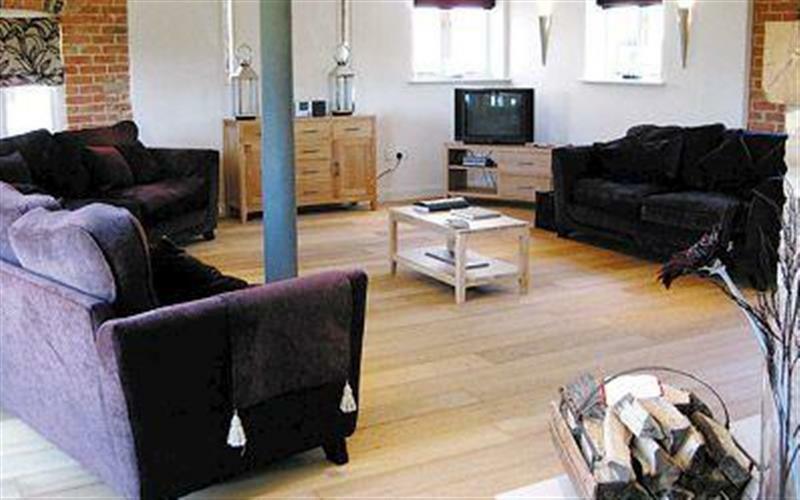 Merlins Lodge sleeps 4 people, and is 33 miles from Loughborough. 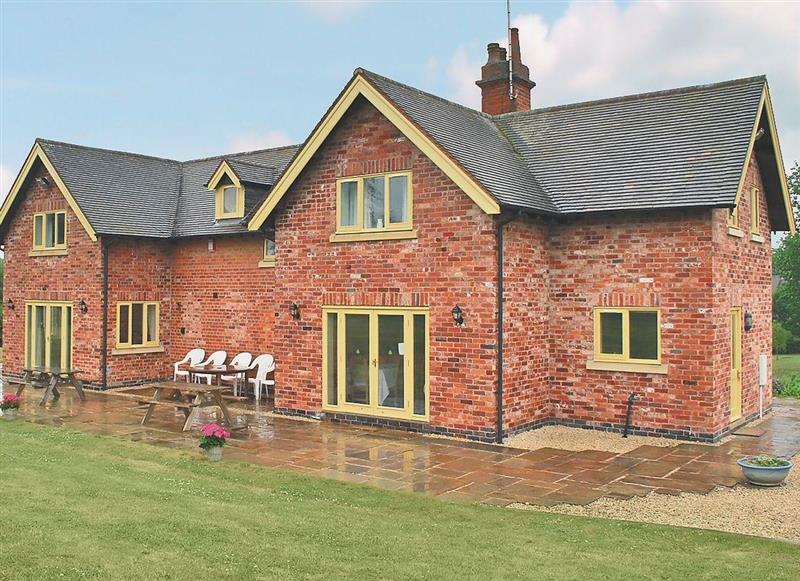 Poplars Farmhouse sleeps 14 people, and is 34 miles from Loughborough. 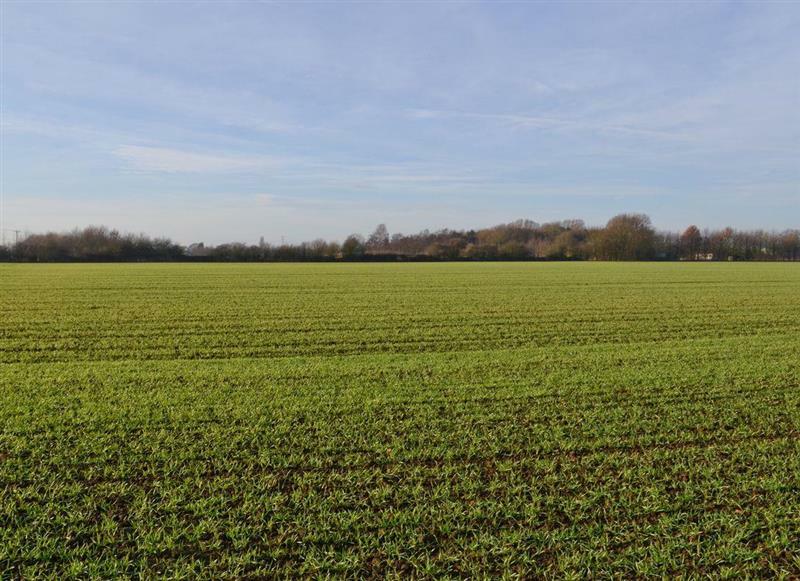 Broomhills sleeps 4 people, and is 15 miles from Loughborough. 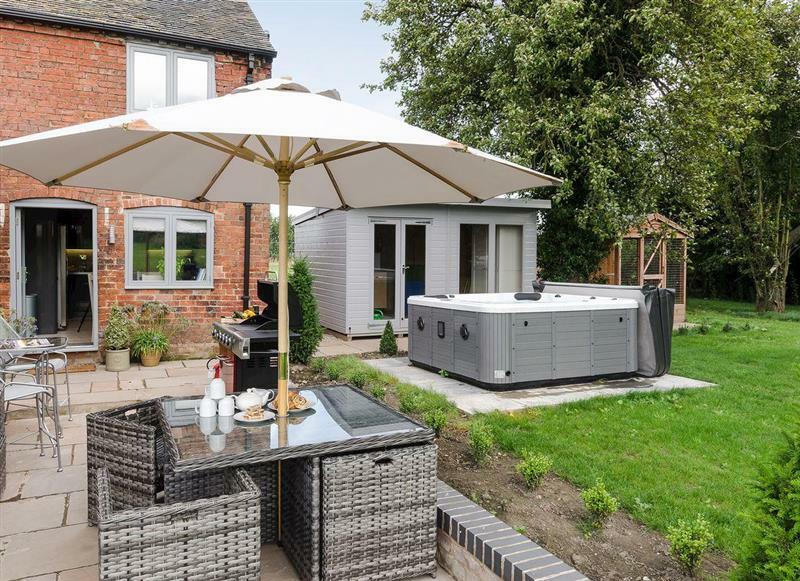 Sunshine Cottage sleeps 8 people, and is 28 miles from Loughborough.